I can't believe Milo is already a year old. 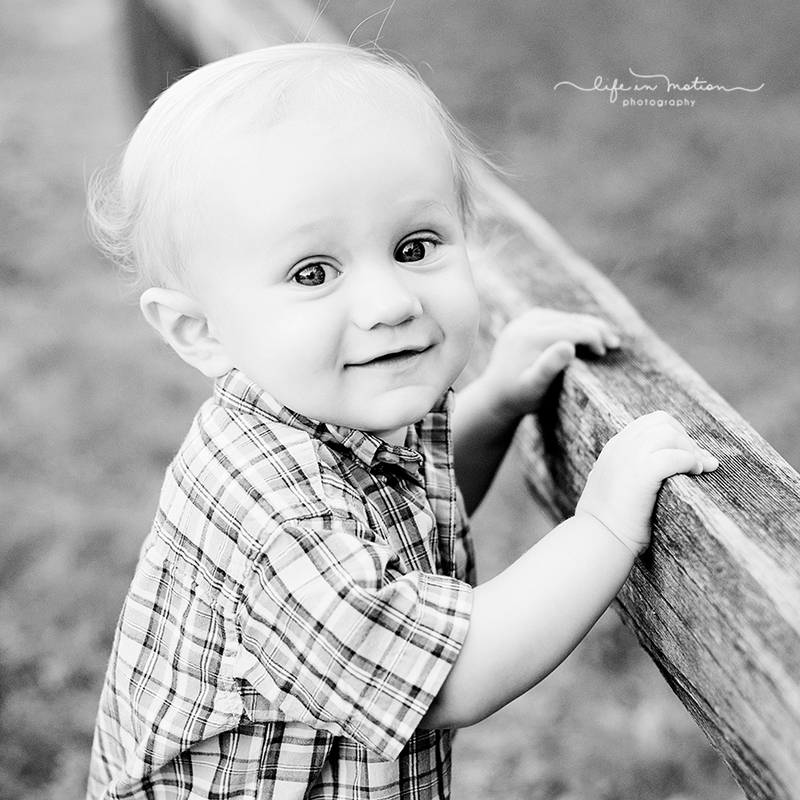 There are so many little details in this session that are just so them that I really love. I'm so thankful that I got to capture his first year.